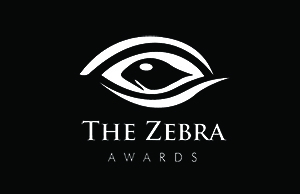 Welcome to our annual Zebra Awards – we are seeking our very own TZIPAC Black and White Photographer of the Year. All Stage 1 Acceptance images will receive TZIPAC Acceptance E-Badge to accompany your selected artwork Not eligible to enter? - Find contest where you are. <p>Any artwork used by TZIPAC will credit the artist.